FACEBOOK PROBE: Iris’ post was shared more than 1,600 times. TWO teenagers have been held after a Chinese Erasmus student was subjected to a 20-minute racism ordeal on a Costa del Sol train. 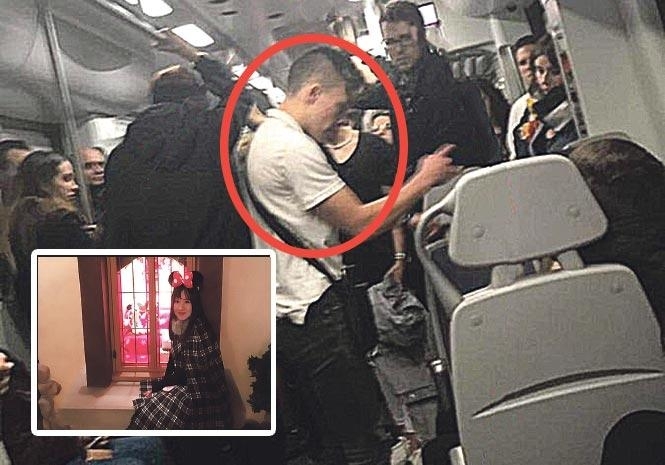 It comes after Dantong Zhang who calls herself Iris in English, was verbally and physically abused by a ‘group of boys’ as she travelled from Fuengirola to Malaga City, where she was studying Spanish. Iris posted a photo of the boy on her Facebook account, and her campaign went viral after it was shared more than 1,600 times, leading her to identify the culprits through their Instagram accounts. She then filed a police report, sparking a probe and leading to their arrests. The unnamed pair, aged 15 and 19, have been released on bail and remanded in an Algeciras juvenile detention centre, respectively, after being quizzed by detectives. Speaking exclusively to Euro Weekly News at the time, the 23-year-old from Jiaxing near Shanghai said: “I’m still in shock, it’s the first time this has happened in my life. 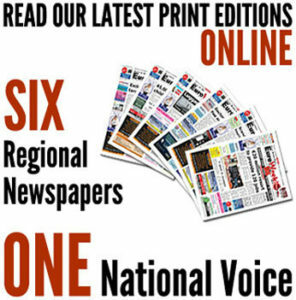 “It happened on the first train from Fuengirola to Malaga on Sunday morning. “Apparently they were abusing a blonde girl before I got on and the ringleader hit a boy as he got off at Arroyo de la Miel. She tried to ignore the bullies, but the teasing continued. “I went to sleep, but then someone hit me on the back of the head,” she explained. “I thought it was a joke, but then they did it again and the whole group started. “One of them was shooting a video right in front of my face, and when I asked them to stop they just laughed. “They called me a Chinese b**ch and told me to go back to my country. “I even had my hair pulled and at that point I got up and made a speech to everyone in the carriage, telling them they were like babies and asking them to stop smoking because there were children on board. Iris has since moved back to China and was unavailable for comment. Unaccaptable. All these China, Japan and Korea guys are very intelligent, hard working and well made person. No reason to pick on them, when they come to actually make you’re country better!